According to the late Nintendo President Satoru Iwata, Nintendo’s plan had always been to use its mobile games to advertise and supplement their console and handheld games, and to gently graduate mass gamers into its core hardware and software products- and it seems that with the wild success of Pokemon GO, we may finally be seeing that strategy bear fruit. MCV UK is reporting that sales of the Nintendo 3DS system have jumped by over 100% in the UK on the back of Pokemon GO. That’s not all, either- apparently, sales of the 3DS Pokemon games have also seen incredible percentage rises, with some games seeing gains of almost 250% since the free mobile game’s launch. 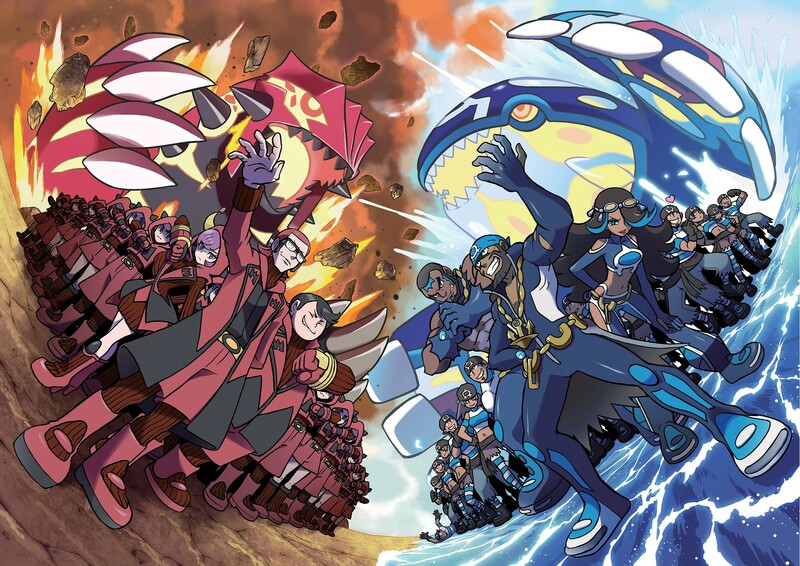 And it doesn’t end there, either: apparently, projections for the upcoming Pokemon Sun/Moon, the new entries in the franchise that are due to launch later this year, have been revised upwards thanks to renewed interest in the Pokemon brand owing to Pokemon GO‘s success, as well, with Pokemon GO now being in the top pre-ordered games in the region. Retailers are now apparently anticipating a Pokemon Christmas- even though they expect Pokemon GO itself to taper off a bit, they think Pokemon as a brand will benefit in the long run. “Although Pokémon Go will probably tail-off a bit, we do expect the franchise to be one of the most talked about this Christmas,” said the senior buyer of one of the UK’s biggest games outlets. So… yeah, that’s some major bumps all these games, and the 3DS hardware, are seeing. It’ll be interesting to see how well Pokemon Sun/Moon perform now, once they launch this November exclusively on the Nintendo 3DS worldwide.